Click on the link below to download the free version. You are just 3 steps away from creating professional-looking Gantt Charts. If you have any questions or require customization of the excel template, kindly contact us with your questions or requirements and one of us will get back to you at the earliest. 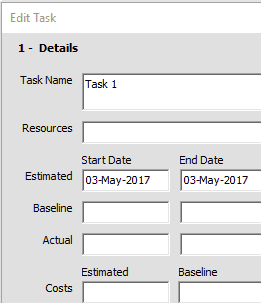 Double-click a task to bring up the task form. 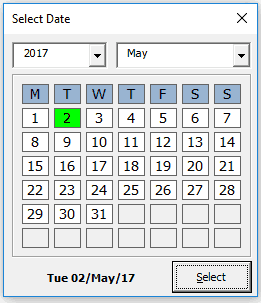 Double-click a date to select a date within the date picker. 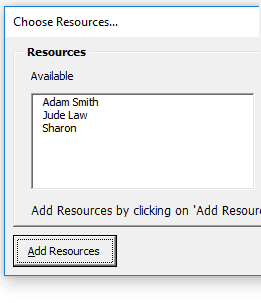 Double-click a resource to bring up the resource form. 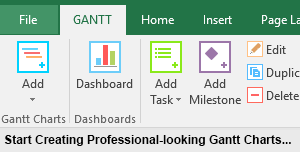 “Gantt Excel saved the day – And blew me away! “We are a medium sized company, and have been using GanttExcel for almost a year now. The software is easy to use, as it is fully integrated in Excel. The software offers more than enough features and flexibility for us, to produce good quality project schedules. 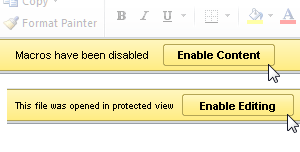 The Project Dashboard view is very useful for progress reporting. Customer service is lightning fast. 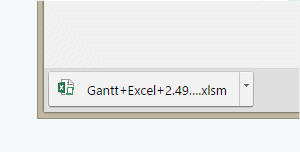 Overall we are very pleased with the GanttExcel software.